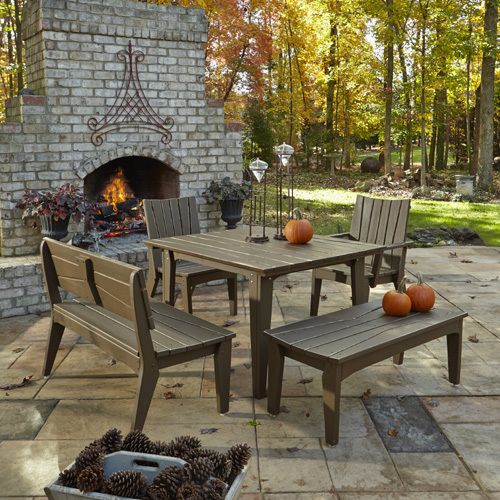 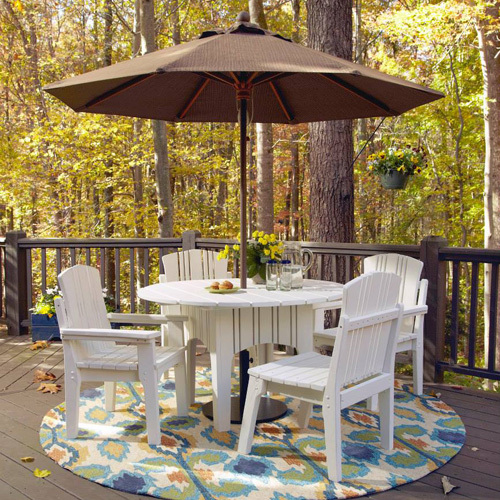 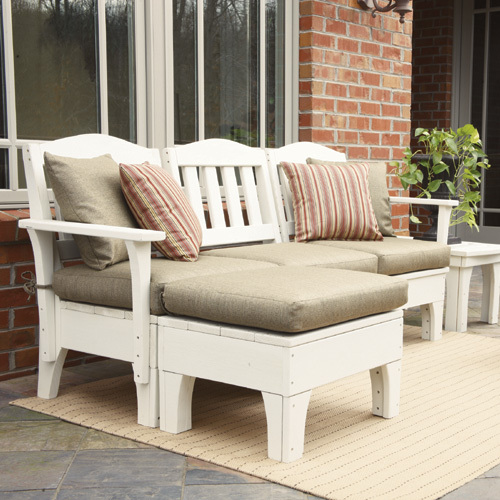 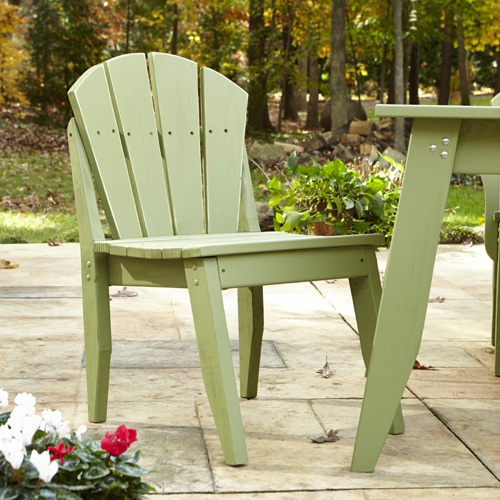 Influenced by vintage Victorian styling, the Annaliese Settee Rocker and Side Table Set offers pure elegance and relaxing motion for traditional patio spaces. 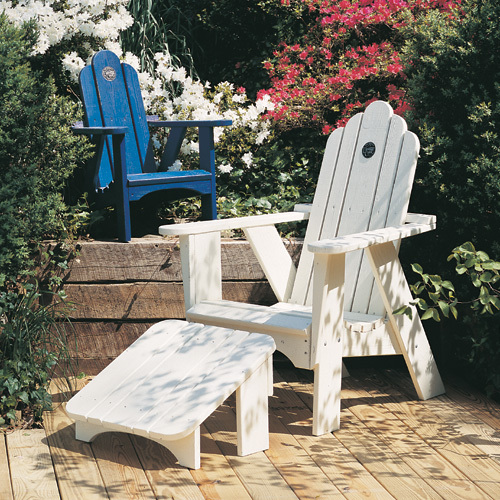 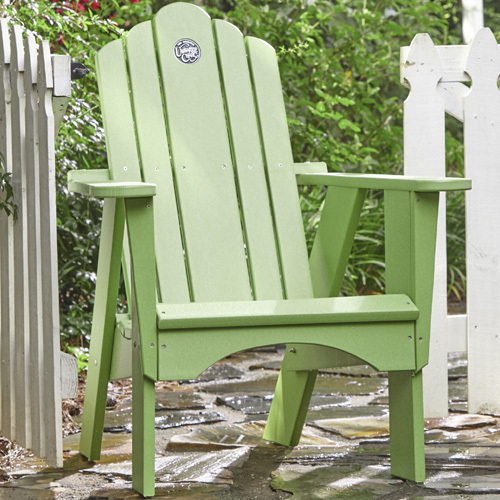 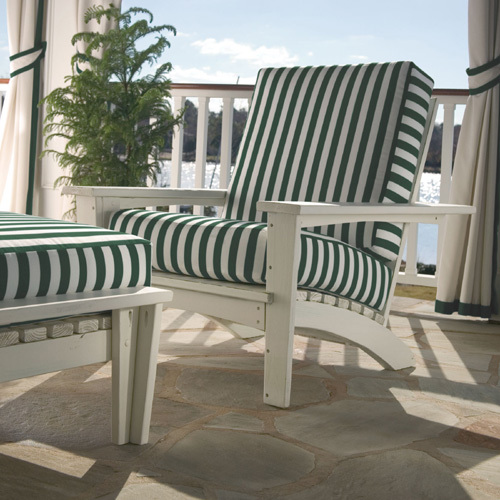 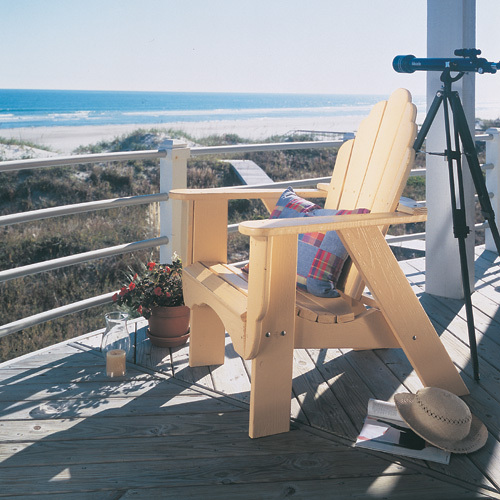 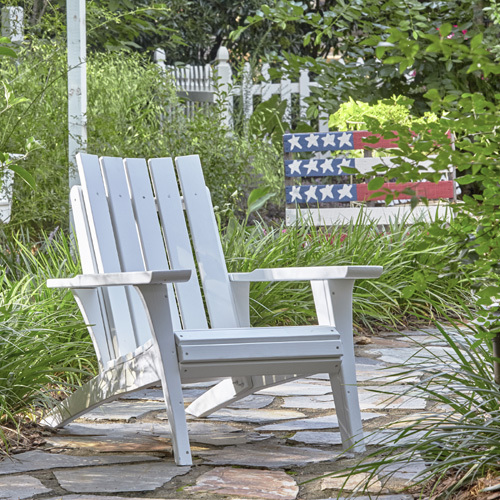 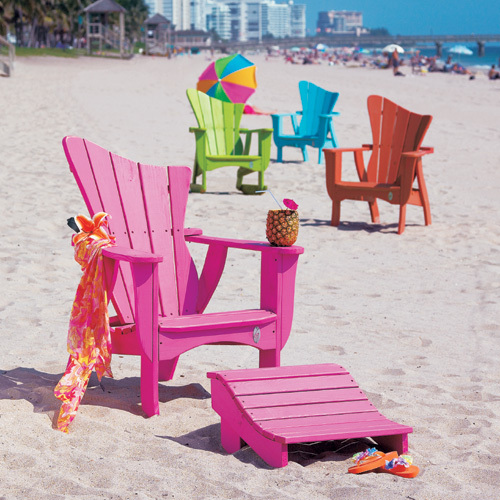 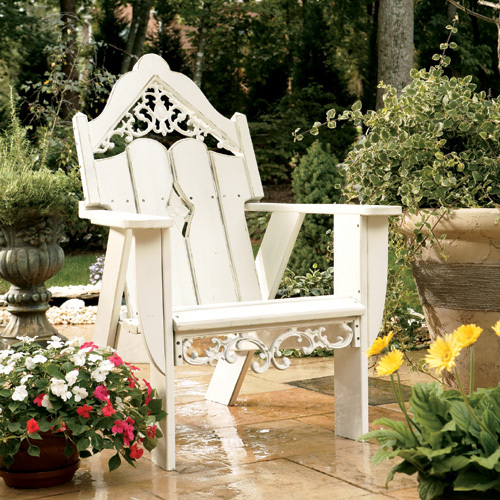 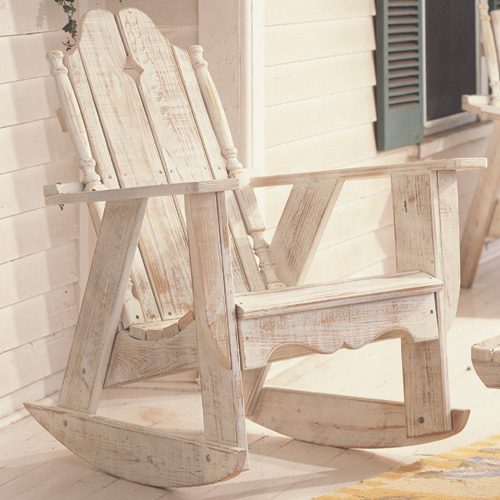 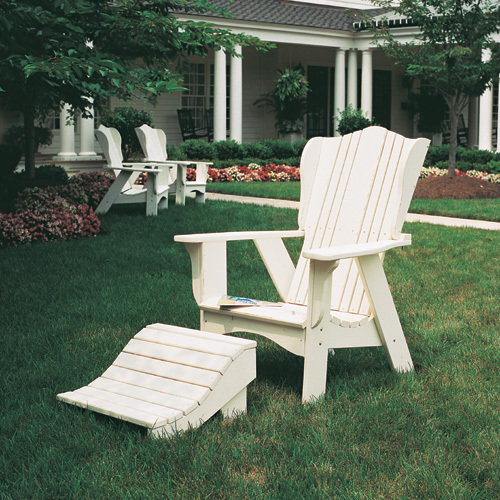 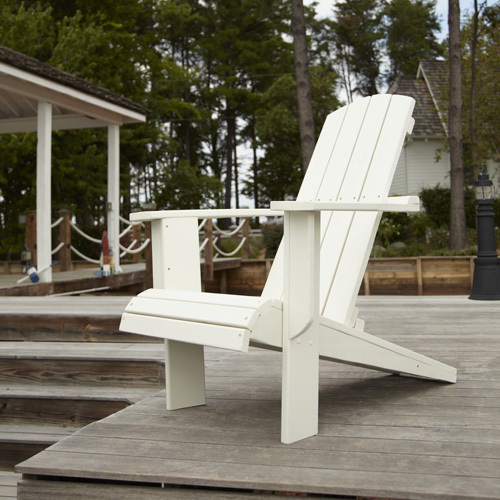 The outdoor loveseat rocker has a gently angled back with a decorative wave-style top, providing natural comfort and stately charm for two. 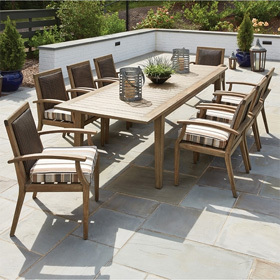 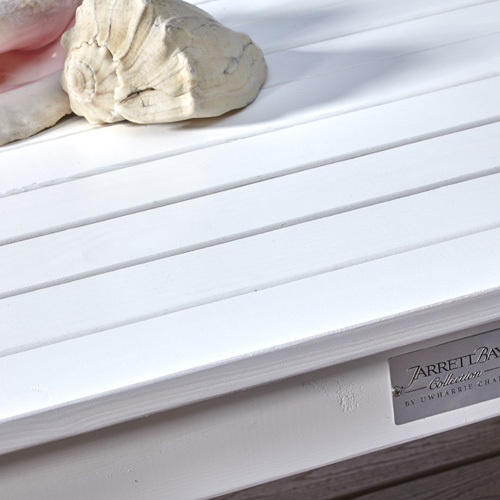 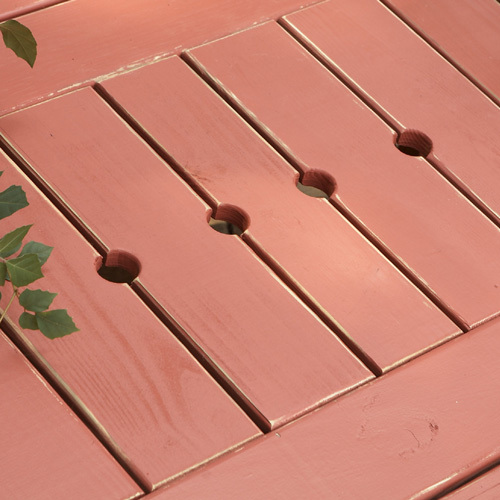 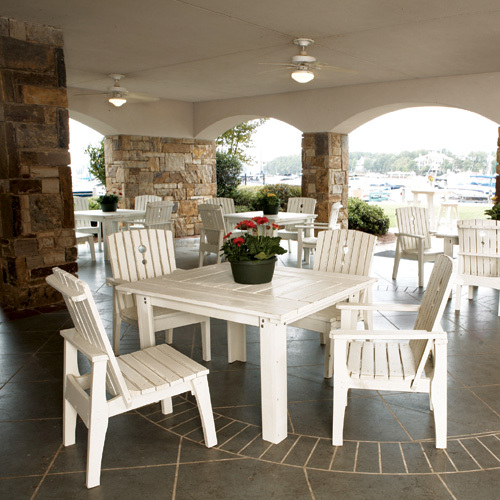 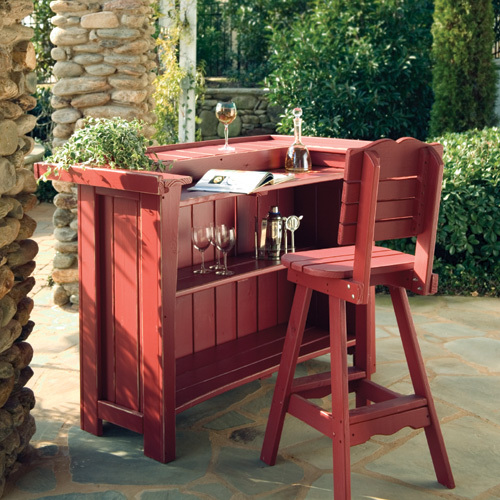 Plus, this furniture is available with your choice of a Premium Polymer or Pressure Treated Pine frame, supplying maximum durability and unbeatable performance. 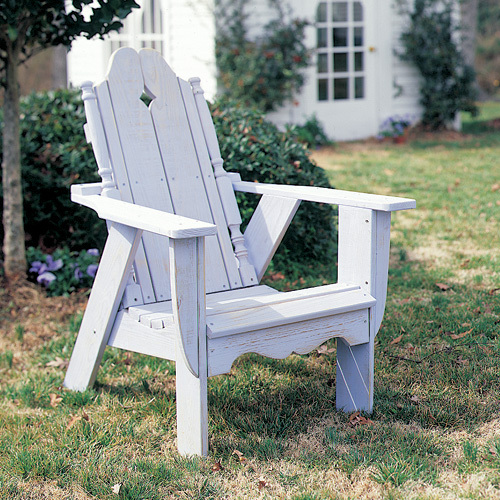 Settee Rocker 49.5"W x 34"D x 38"H 90 lbs. 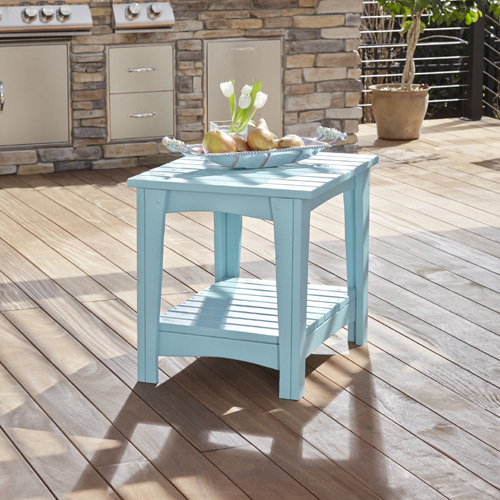 Side Table 28.5"L x 23"W x 24.5"H 36 lbs.